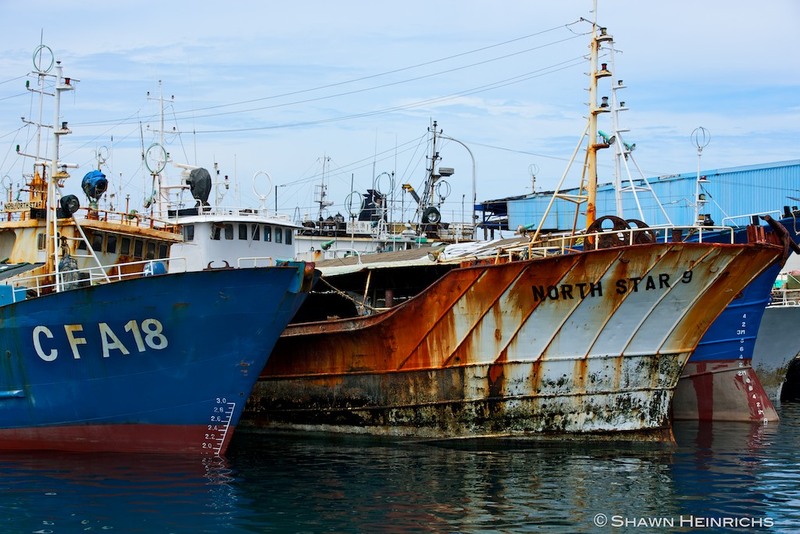 Last month we reported that a fishing vessel carrying sharks was facing prosecution for violating the shark fishing laws of the Republic of the Marshall Islands. The Marianas Variety reports today that the owners of the vessel have been fined US$120,000, or about US$2,400 for each shark found on board. The vessel is owned by Hong Kong-based Luen Thai Enterprises. MAJURO — A long-line fishing boat has been fined $120,000 and banned from fishing in Marshall Islands waters for violating the country’s ban on shark fishing. Marshall Islands Marine Resources Authority Director Glen Joseph said Wednesday that the shark fins and skins confiscated from the vessel that fished under the aegis of the Marshall Islands Fishing Venture will be publicly burned in the near future. Marshall Islands Fishing Venture is part of Hong Kong-based Luen Thai Enterprises, which operates long-line fishing operations in Majuro and other parts of Micronesia to export sashimi to markets in Japan and the United States. 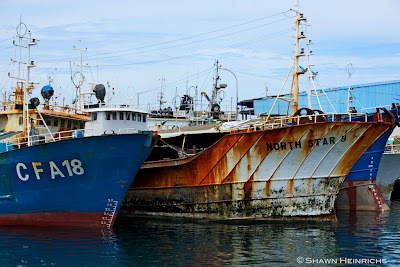 “We will not relicense the vessel to fish in Marshall Islands waters,” Joseph said of the offending vessel. The vessel is flagged in the Federated States of Micronesia. Shark fins and skins from an estimated 50 sharks were discovered on board the long liner during a regional fisheries surveillance enforcement program in February. “The message we want to get out to anyone operating in Marshall Islands waters is we are serious (about the shark ban), and it is the law,” Joseph said. Congratulations to Glen Joseph and his staff at the Marshall Islands Marine Resource Authority, as well as the people and government of the Marshall Islands. They continue to lead the world in terms of shark policy, as well as shark sanctuary enforcement. We look forward to the shark fin burning.